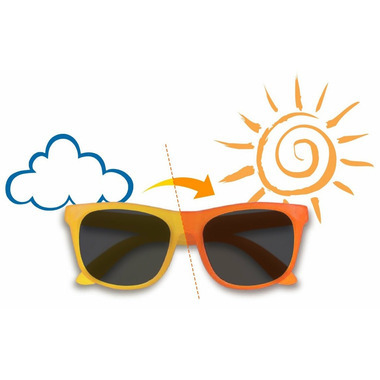 Switch is a fun new style with frames that change colour in the sunlight! Available in four fun colours for boys and girls. The colour deepens with the intensity of exposure to UV. Switch is available in sizes 2+ and 4+. 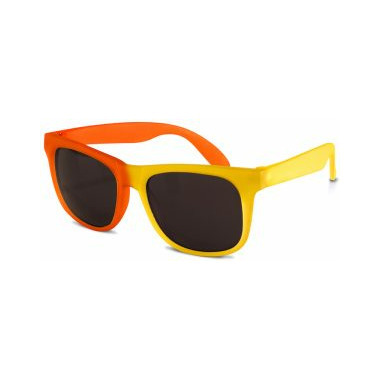 Sunglasses are yellow and will switch to orange in the sun!